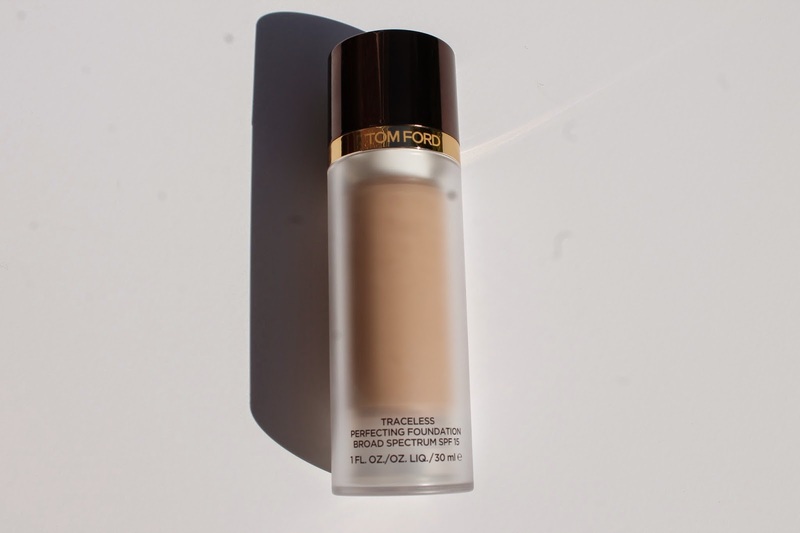 Tom Ford has come out with a new foundation, the Traceless Perfecting Foundation. I have never tried a Tom Ford foundation before so I thought why not pick this one up. I had been hearing good things about it so I went to Saks and got color matched to 01 Cream. I have been testing this out for a week now and I have a few thoughts. 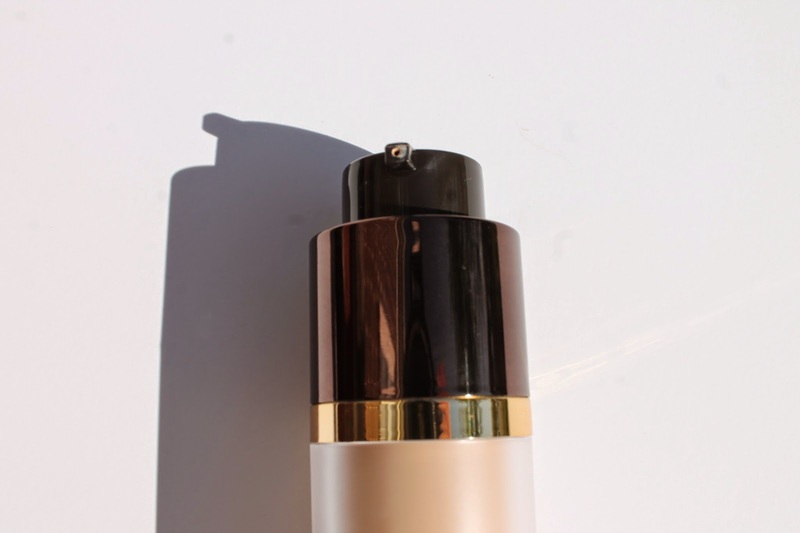 The Traceless Perfecting Foundation is a bit of a thicker foundation. On the face you can’t feel it but, it is thicker then most. I have tried applying with a Sigma F80 and a Beauty Blender and I prefer the Beauty Blender. Also you want to use a light weight serum/moisturizer and primer underneath. I have been using my Valentia Serum and First Aid Beauty moisturizer and Makeup Forever HD primer. I do not set this foundation with any powder. I don’t feel like I need to since it lasts all day anyway. And I truly mean it lasts all day! I put my makeup on at about 7:30am and when I get home at 6:30pm my makeup is still in place. I am really enjoying this foundation. It is definitely full coverage and you need to figure out how it is going to work for your skin. This would be great for drier skin but, I am not sure how it work for oily skin. 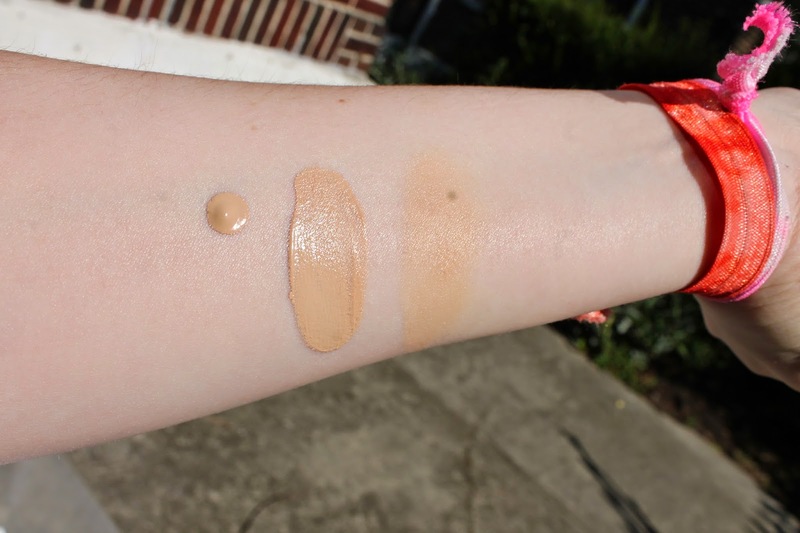 I have combo skin and I think it works really well for me and I have found the best combo for my moisturizer/primer. Have you gotten this foundation ?? What do you think ?? PS- I did a pre sale of the eye quad and can’t wait to get it.